If you are ready to proceed or you have any questions please choose below how you would like us to deal with your fleet rated insurance quote. Fleet insurance Devon - commercial fleet insurance - fleet motor insurance. Contact us for insurance for AXA fleet insurance policies - UK fleet insurance - fleet motor insurance. 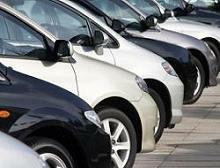 If your vehicles are currently fleet rated, most of the insurers we use will ask for your current proof of claims experience before issuing a quote.This is standard procedure across the market and acts as a barrier to obtaining a competitive quote from other UK fleet insurance brokers. You have to ask for this proof from your existing broker. We suggest that you bookmark us now, obtain your current proof of claims, then contact us again to provide a quote for your fleet motor insurance policy again. By going through this process it is very likely we could save you a lot of money! You can call us on 01803 698 456 or you can send us an email. 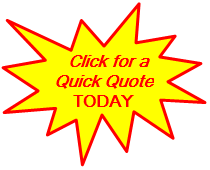 You can fill in a short questionnaire form from which we will be able to give you your UK fleet insurance quote within 2 hours. Any questions that need clarification - we will contact you. 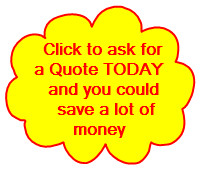 If you would prefer to have us contact you please enter your details and one of our experienced staff members will contact you as soon as possible regarding your UK fleet insurance quote. Insurance brokers in Devon - Zurich fleet insurance cover - insurance for company cars - car insurance for staff. Devon Direct are Devon based insurance brokers and offer a range of commercial fleet insurance including haulage fleet insurance and car insurance for staff. 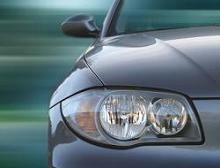 Contact us for insurance for company cars including Zurich fleet insurance.